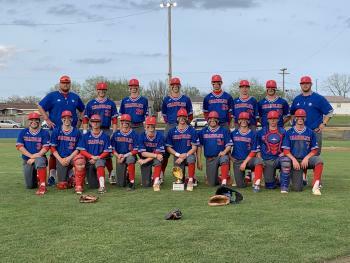 The CHS baseball team captured the 66 Conference Championship for the third straight year. The Lions defeated Okemah on Thursday, and McLoud Friday night. Chandler beat Stroud 7-2 in the finals at Stroud. Congratulations Lions!